What a fantastic photo! And yes, this pic says a thousand words. Cheers to you on your bold adventures! Yes! 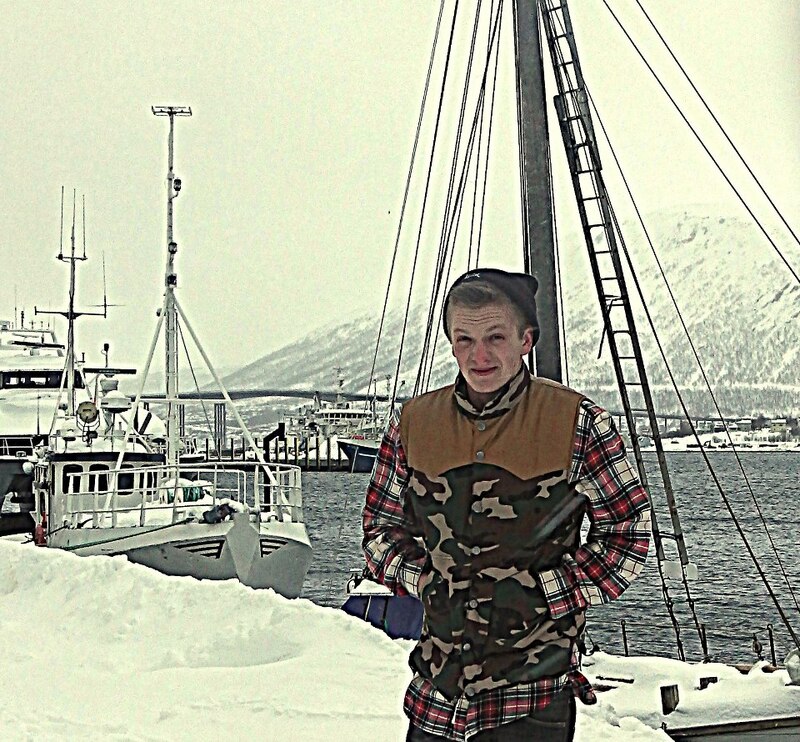 Tromsø in Norway, freeeeezing cold! I cannot fathom how miserably cold that would be. It seems like you were not warm enough in your gears. Norway? Now way! At least not in the winter.